Building on the commercial success, Scientific and Cultural met by The Drawing Fair as a specialty fair, the organizers propose a new manifestation embracing the disciplines of Fine Arts. 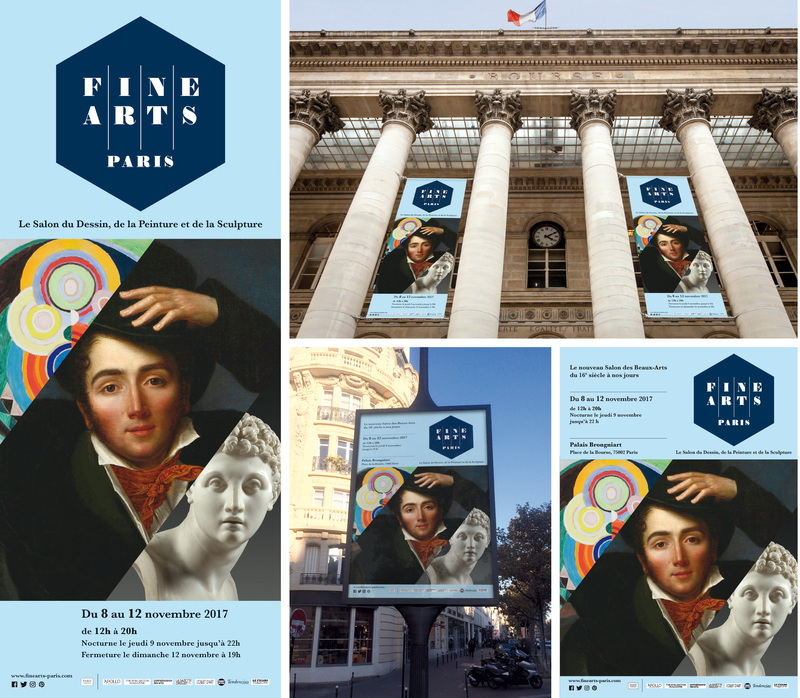 Fine Arts Paris, combining drawing, painting and sculpture, is a fair designed by merchants, preserving the convivial and warm spirit of the Salon du Dessin and opening up to all collectors and art lovers. Fine Arts Paris will gather around thirty renowned galleries, French and international, and will present multidisciplinary stands of paintings, drawings and sculptures from the 16th century to the present day.